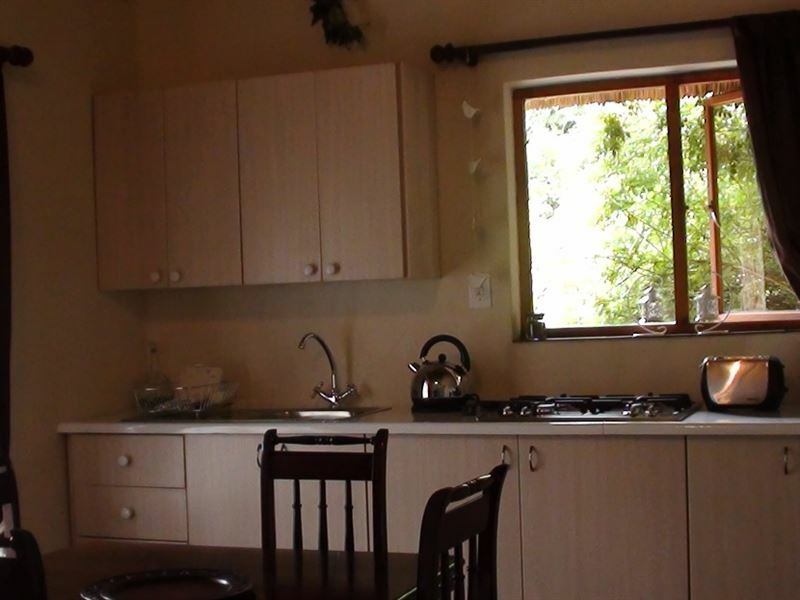 Sunbird is a lovely self-catering unit ideally located near the Forest Creek Lodge, nestled in a gorge of the Steenkampsburg Mountains, which is the end of the Drakensberg Mountain range. 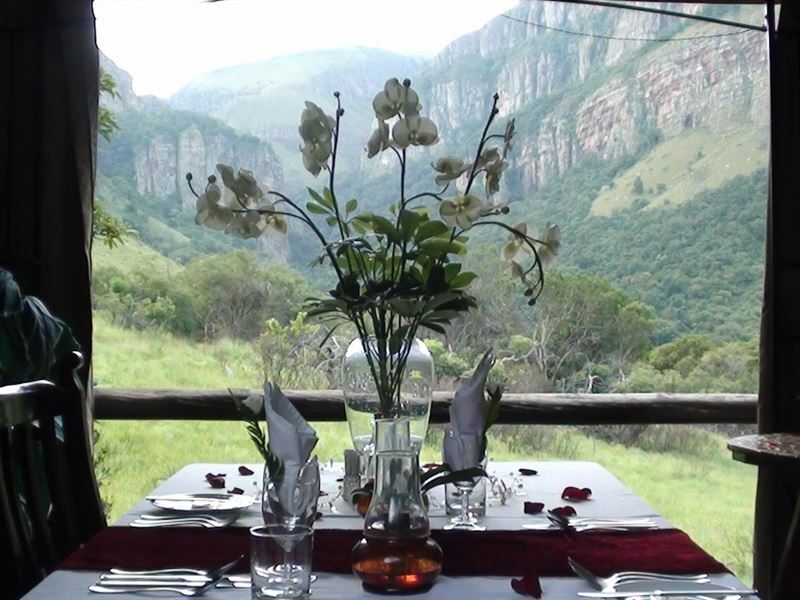 <br /><br />Set in a private nature reserve of the Mpumalanga escarpment; the gorge is softened only by a blanket of shrubs and trees which have grown in this malaria-free zone over millennia. It is only when one gets to the gate of Forest Creek Lodge that the rock-strewn grassland is left behind, one climbs up, and up, and enter this little enchanted world. 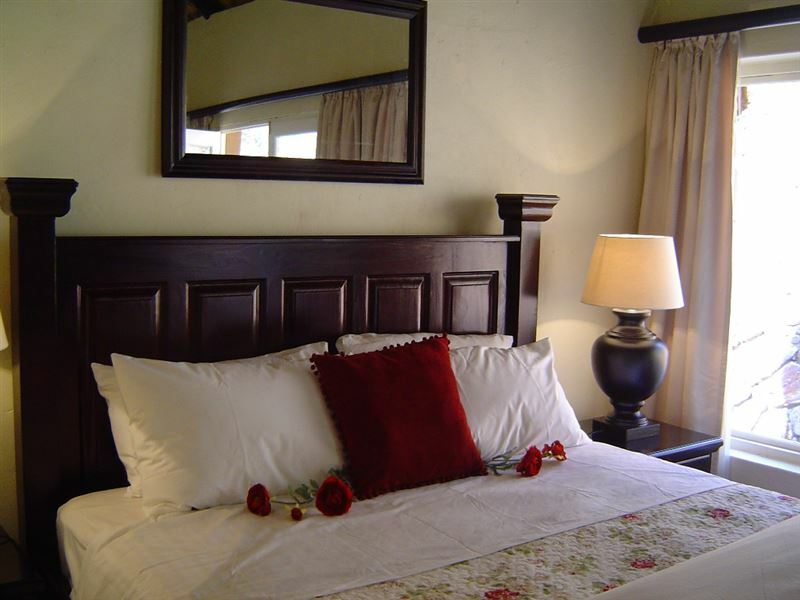 <br /><br />Sunbird Self-catering Unit comprises two bedrooms, a fully equipped kitchen, and a living area. The first bedroom contains a queen-size bed and an en suite. 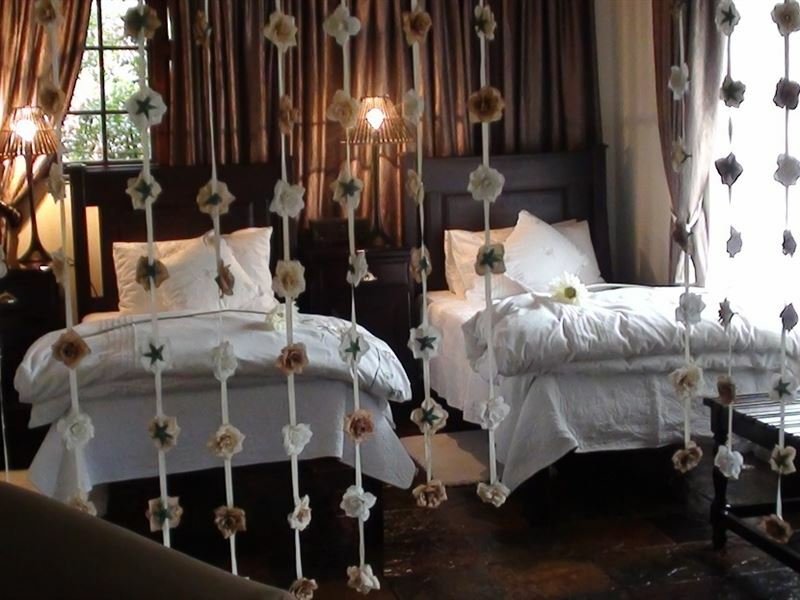 The second bedroom contains a king-size bed that can be converted to twin beds on request, and an en suite. Snuggle under the percale cotton duvets and linen. A fan, electric blanket and heater are supplied. <br /><br />The kitchen is fully equipped for self-catering. The unit also has a gas braai and weber braai for outdoor cooking. We supply Charcoal.<br /><br />Come and enjoy some good food and wine, snuggled in front of our log fireplaces; or relax and be pampered in our Forest Spa. 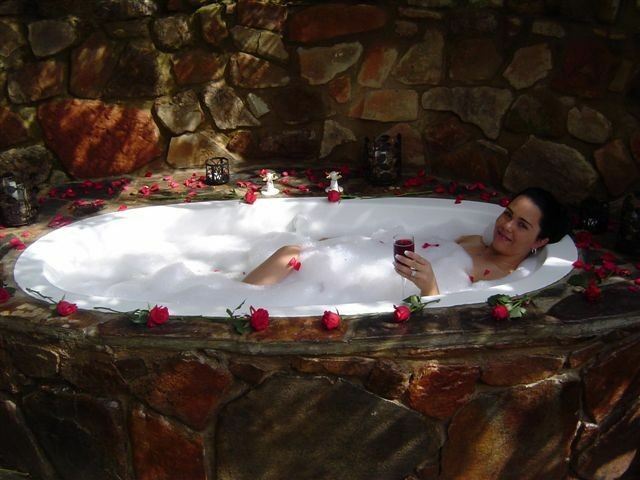 Clay pigeon shooting, spa treatments, and a &apos;bush bath&apos; can all be booked during your stay. Meals can be booked at the Forest Creek Lodge. <br /><br />If you take the self-catering option you are welcome to book meals and activities at the lodge, we supply firewood.<br />Dinner is a 4 course meal R250.00 and breakfast is R120.00 per person.<br /><br />Activities include; Bush bath - set in a secluded spot, enjoy a &apos;bath&apos; in the bush, with lots of bubbles.<br />Forest spa - indulge yourself in our private spa overlooking the gorge, go home feeling relaxed and stress free.<br /><br />Gazebo romantic private dinner - spoil your loved one for a totally private candle lit dinner under the gazebo. Many a proposal of marriage has been accepted in this lovely setting!<br /><br />Hikers picnic; a picnic packed in a rucksack, get ready to hike to the waterfall!<br /><br />Lazy picnic; a picnic set out for you in a private spot, with champagne, a good one for the romantic at heart.<br />Hiking; marked trails through the forest, along the stream on the way to the waterfall.<br /><br />Bird watching; we have a prolific variety of uncommon species of birds that can be seen, including a resident pair of black eagles.<br />Horse riding; 4 km down the hill, book a ride in our scenic valley.<br /><br />Trout fishing; good clear water with rainbow trout.<br />Clay pigeon shooting; an interesting and testing range for the novice and experienced shooters.